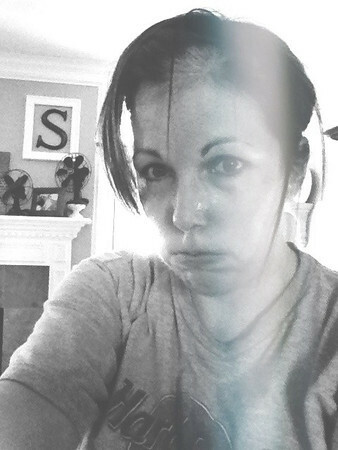 I did my second Insanity workout today. I did my first one (Plyo Cardio Circuit) Friday afternoon and almost saw Jesus. I took three days off just to let my calves recover. Today was Cardio Power and Resistance and marginally more bearable than day one. They're both killer. But in a good way. Mostly. I did the first 30 (ish) days of Insanity over the summer and chickened out of doing Phase 2, the second thirty days when the workouts add the word MAX to their titles and scare me even more. This time I'm committing to the full 60 (ish) days, both phases. 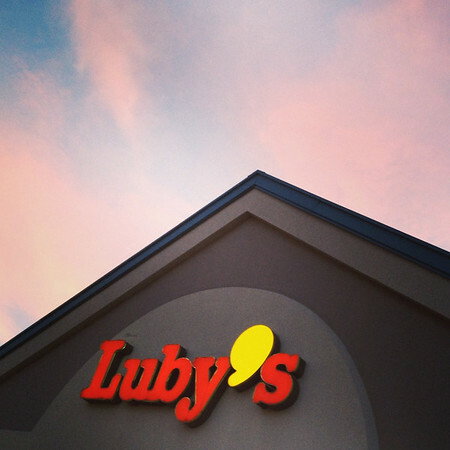 Somehow over the last few weeks we've drifted back into eating supper at Luby's usually once a week. I know. I'm embarrassed for us. But I do like the convenience of a meat and two veggies (LuAnn plate) and the fact that on Wednesdays kids eat free. I always get the same thing, the baked fish almondine with two green vegetables, usually broccoli, green beans or brussels sprouts. My guilty pleasure is an extra side of macaroni and cheese (for some reason I can skip my roll and ask for mac & cheese instead and they don't charge for this extra side). Scott always asks me how me fish is and I always reply, "Square." Annelise finished reading The Lightning Thief for her book report (she has one report due each quarter). 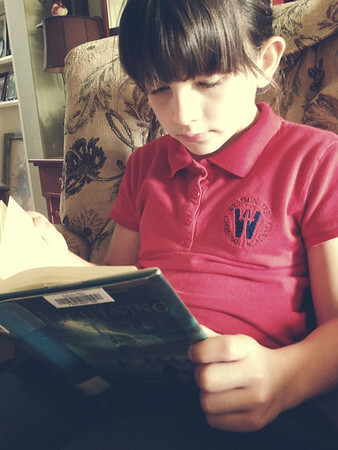 It's the first book in the Percy Jackson and the Olympians series (by Rick Riordan) and she ended up really liking it. I did have to push her at first to give it a try, she almost balked because it was longer than her usual choices (350 ish pages) but after the first chapter she was hooked and has since checked out the second book in the series, so, yay. I've been reading lots of different things lately, which has been highly enjoyable. I recently checked out several historical fiction books by Michelle Moran and John Irving's latest novel, Last Night in Twisted River, so I'm anxious to get carried away with those soon. Here's the latest on my reading challenge progress, but don't let that fool you, many of those books are very short, so that's why I'm further ahead. Why was that such a terrible taunt in elementary school?